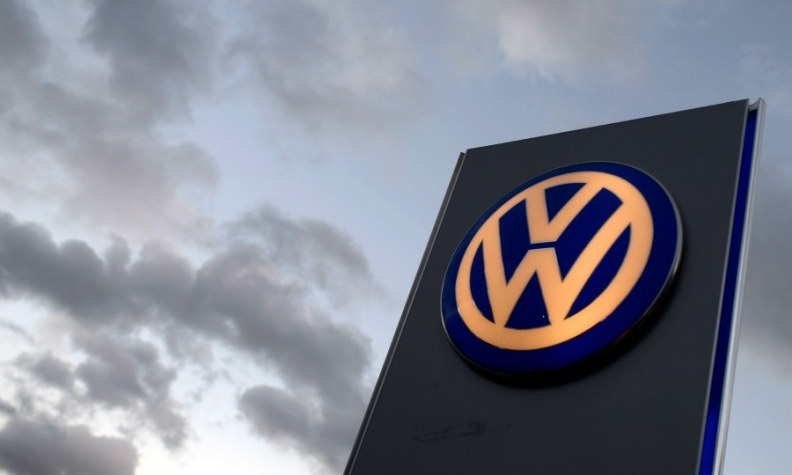 FRANKFURT -- Volkswagen Group said a contractor was crushed to death by a robot at its German components factory in Kassel, north of Frankfurt. The 21-year-old worker was part of a two-man team setting up the robot on Monday when it grabbed him and crushed him against a metal plate, a company spokesman told Automotive News Europe. The team was assembling the robot for a new electric motor production line. The man was resuscitated at the scene but died later at a hospital in Kassel, the spokesman said. Some media reported that initial investigations indicated that human error was to blame, but the spokesman declined to comment on this, saying only that an investigation had begun into the accident. The robot normally operates within a confined area at the plant, picking up parts and moving them around. It can carry out various tasks in the assembly process, the spokesman said. The contractor had been standing within the production area with the robot when the accident happened, while his colleague was standing in the outer area, local newspaper Hessische Niedersaechsische Allgemeine reported. German prosecutors are now considering whether to bring charges following the accident, German news agency DPA said. According to VW’s website, the Kassel site is the automaker’s main transmission plant and supplies the VW group with about 4 million manual and automatic transmissions a year, in addition to producing body, platform and exhaust parts. It also reconditions old engines and transmissions.